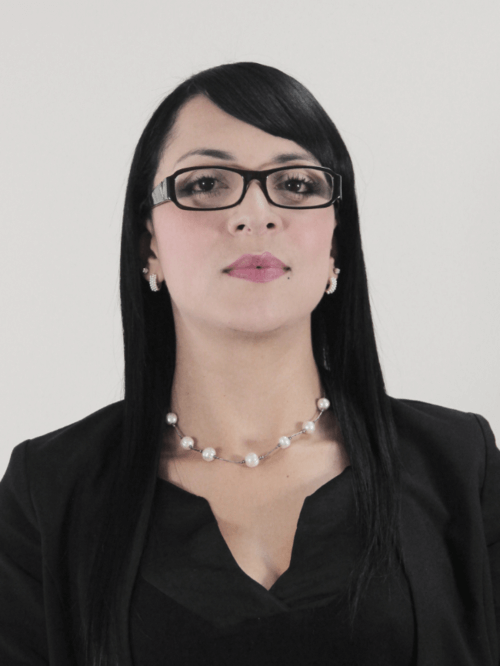 Hasbleydi Calvo graduated in law from the Universidad Cooperativa de Colombia. She has a Master’s degree on Intellectual and Industrial property and New Technology. She has a high sense of belonging, responsibility and social sensitivity in the area of legal and information management. It is a very proactive person in the performance of assigned tasks, ease of working in team and extensive experience in the commercial area and intellectual property. Hasbleidy developed fairly good management with procedures of Industrial property proceedings on courts and institutions both private and State; Ministries, DIAN, belonging to the Judicial Branch (courts, tribunals, Council of State cuts) “Civil, criminal, administrative, labour”. In addition, she has work experience in processes linked with the Superintendency of Companies and the Superintendence of Industry and Commerce, all related with Intellectual Property; (Distinctive signs, new creations, unfair competition, antitrust and protection ‘ on to the consumudor). She has experience monitoring judicial proceedings in courts, tribunals, Council of State, Ica, Invima. Her work experience is wide and efficient since it has expertise in various areas of Industrial property and law. Hasbleidy began her work experience at Gilat de Colombia S.A. of E.S.P. as a typesetter and reviewing projects. There she acquired good management of systems and the good management of customers, both internal and external. She started her work experience in the law field on ¨Estrategia Juridica Nacional e Internacional¨ as a legal assistant. Where she was responsible for developing the Petitions, organize and file documents, manage and prepare budgets that had been approved by the Department, review fixations of the Superintendency of industry and trade. 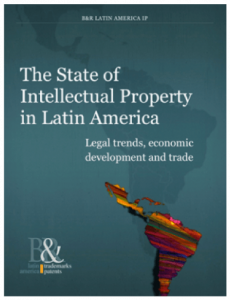 Hasbleidy continued to expand her knowledge in Cavelier Abogados, where she started handling legal issuesl directly related with intellectual property. She was in charge of proceses related to distinctive signs, new creations matters, annulment, invima proceedings, making requests and notifications that correspond to the Superintendency of Industry and Commerce. After learning how to handle legal processes related to areas managed in the Superintendence of Industry and Commerce (SIC), Hasbleidy had the opportunity to work with this institution in the Department of new creations. Hasbleidy’s work experience has helped her so that her knowledge on intellectual property is quite large, allowing her to handle any type of legal cases related to that topic. Her effort and dedication to grow in her career have turned her in a lawyer with great knowledge.